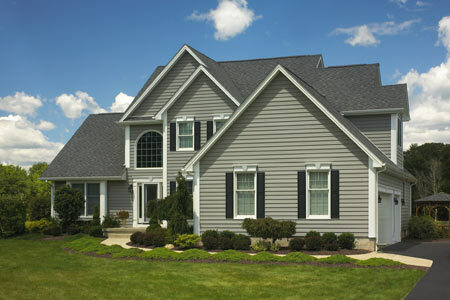 Kincaide Construction is an experienced Canton roofing company with over 20 years of roofing experience in Michigan. Call today to schedule a free estimate. 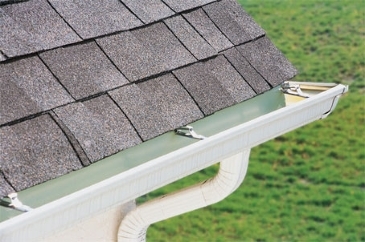 Kincaide Construction are the experts when it comes to roof repair services in Canton. We offer same day service for emergencies so give us a call now.